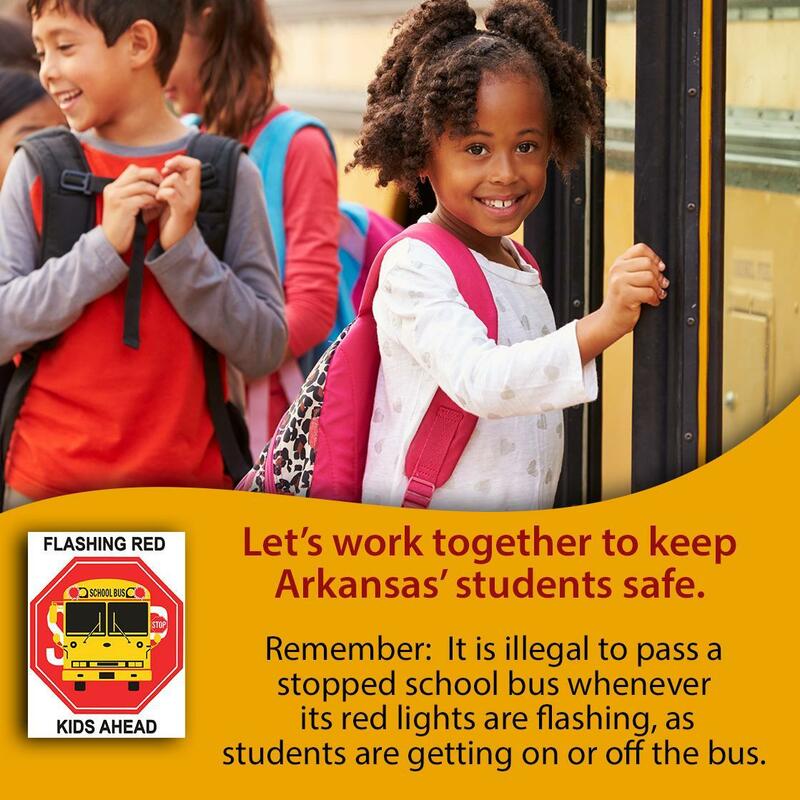 Arkansas School for the Deaf provides weekend and/or daily transportation for all our students at no cost to families. Students who live in and around the Pulaski County area are transported daily to school by their local school districts. Students who live in other areas of the state receive weekly round-trip transportation to their hometowns on Coach Buses. Dorm students return home each Friday afternoon and travel back to school each Sunday afternoon. 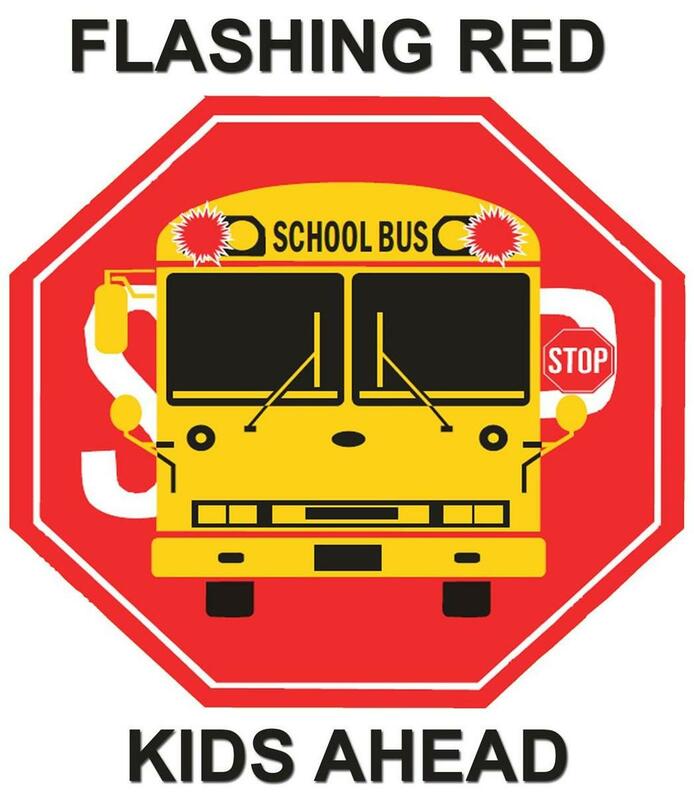 This is reminding you about Bus Safety for our students on the campus and off the campus.